Beating your addiction might be the most important thing you’ll ever do in your lifetime. It’s hard work, of course, but each step you take to both get sober and stay sober could help you, your family and your community. That means all of your hard work really will pay off in the end. As a result, it’s not surprising if you feel compelled to talk about your addiction and the challenges you face as you fight for sobriety. The issue probably takes up a lot of space in your mind, and almost everything you do has at least something to do with your recovery. But sometimes it’s hard to talk to outsiders about your addiction. Will they understand? Will they judge you? Will they be able to give you advice that actually helps? These are the sorts of questions that obsessed the founders of the 12-step movement. That’s why they developed a series of community meetings for people who had addictions, and those meetings are still going on today. In fact, the General Service Office of Alcoholics Anonymous suggests that there are close to 65,000 addiction support groups that follow the 12-step model in the United States and Canada alone. If you’ve ever considered joining a 12-step group, but questions about the format have kept you from taking the leap, read on. The information here might convince you that the support you’ll get in these meetings could help you to get sober for good. When professionals discuss 12-step groups, they’re typically referring to organizations that follow the tenets developed by the founders of Alcoholics Anonymous (AA). In a comprehensive review of the development of AA, published in Scientific American, writers suggest that the founders first came up with the idea for this support system back in 1935, when addictions were associated with a lack of moral character. It was hard for addicted people to discuss their concerns openly, and the founders decided to support one another instead of subjecting themselves to the scorn of outsiders. Early meetings had just one or two participants, and they followed a fairly loose format. But as the message of AA began to spread, and more and more people got interested in the idea, the founders began to create guidelines for how the meetings should be run, and they wrote books and pamphlets that described their ideas, so people far away could set up and run their own groups. Meetings like this can sound a little intimidating, but as a writer for the American Bar Association points out, many participants enjoy their meetings, and they come to these discussions with a spirit of joy and goodwill. There’s a lot of laughter, a lot of humor, and a lot of support. Meetings are supposed to be at least a little bit fun, or else you’d never go back, and participants do their part to develop an atmosphere that people enjoy. Meetings are typically held in prominent community centers, so that anyone can find the meeting and anyone who needs help can get it. Church basements, community centers, and hospital meeting rooms have all played host to meetings just like this. Treatment facilities also offer meetings for people working through the early stages of recovery. Any or all of these places might provide small refreshments for people who attend. Coffee, donuts, and cookies are pretty common snacks available to people who come for help, and sometimes there are small jars on the refreshment table for people to contribute spare change for these snacks. Giving just a little can help to ensure that there are snacks available for the next meeting. But, as Alcoholics Anonymous World Services points out, there are no dues or fees associated with attending meetings. That means you can go to a meeting and contribute no money at all. There are different types of meetings for different types of addiction. For example, if you struggle with alcohol, you might attend AA meetings. But if your addiction involves painkillers, you might attend Narcotics Anonymous (NA) meetings. This kind of specificity is designed to put you in touch with a community of people who share your cravings and challenges, so you can support one another at an ideal level. But, if meetings that are specific to your addiction aren’t available in your community, you can still benefit from attending a 12-step meeting that’s designed for a different substance. In a study published in the journal Alcohol and Alcoholism, researchers examined the recovery rates of people who were addicted to drugs but who went to AA meetings rather than NA meetings. They compared those recovery rates to those of people who were addicted to drugs who went to only NA meetings. The researchers found no difference between the two groups. This is definitive proof that any meeting is really better than no meeting at all, even if the meeting isn’t designed for your specific addiction. People who affiliate with a 12-step group are expected to attend meetings, but there’s a lot more to healing within these groups. For example, if you choose to join such a group, you’ll probably be aligned with a senior member of the group. This sponsor will help you to understand how the program works and what it can do, and this person will also give you one-on-one support when you’re struggling with your sobriety and need a little touch of added encouragement. In some groups, you can opt out of having a sponsor, but research suggests that having a close tie with someone in recovery could lead to a greater healing for you. For example, in a study in the journal Psychology of Addictive Behaviors, researchers found that being attached to a sponsor, early in the recovery process, was closely tied to recovery rates. In other words, that sponsor link was more important to recovery than almost anything else. A sponsor can also make your participation seem just a touch more personal. You have someone to lean on, and that might be incredibly important to you as you learn to develop a life that’s free of alcohol and/or drugs. In addition to working with a sponsor, you’ll also be encouraged to study the publications produced by your 12-step group. You might have books to read, worksheets to fill out, or videos to watch. You might also be encouraged to work through a series of steps that the founders believe leads to a longer sobriety. It might seem as though all of this work takes up a great deal of your time, but it could help to change the way you think about your life and addiction’s place in your life, and in time, that could help lead you to a greater sense of recovery. You might also be asked to volunteer your time in your community. You might donate time to help clean up a park, cheer up the residents of a hospital, or bring the message of healing to people who are incarcerated. Helping other people in this manner is typically associated with a greater sobriety rate, as it forces you to step outside of your addiction and help someone else who is in need. In a study of the issue, conducted by Case Western Reserve University, researchers found that people in recovery from alcoholism stayed sober longer when they helped others as part of their 12-step work. These people also completed more of the 12 steps, and they attended meetings for a longer period of time. By helping others, the researchers said, these people felt more connected to their 12-stp program, and they were pulled from a sense of self-preoccupation that can keep people using substances. Helping someone else doesn’t have to be time-consuming. Even sharing a personal story with someone in need can help, the researchers say. But this helping isn’t something that can be skipped; it’s a vital part of your recovery. block the use of those meds. In a study of the issue in the Journal of Studies on Alcohol and Drugs, more than half of those participating in AA said using relapse-preventing drugs was a good idea, and only 12 percent said that they’d tell another member not to take such drugs. Clearly, meds and 12-step groups can be compatible. Finally, it’s important to note that 12-step participation is sometimes lifelong. A study in the Journal of Clinical Psychology suggests that about 27 weeks of participation in the first year of sobriety is associated with success, but some people attend for much longer. You may come to crave the fellowship and support you get at your meetings, and attending them may become a big part of your life. 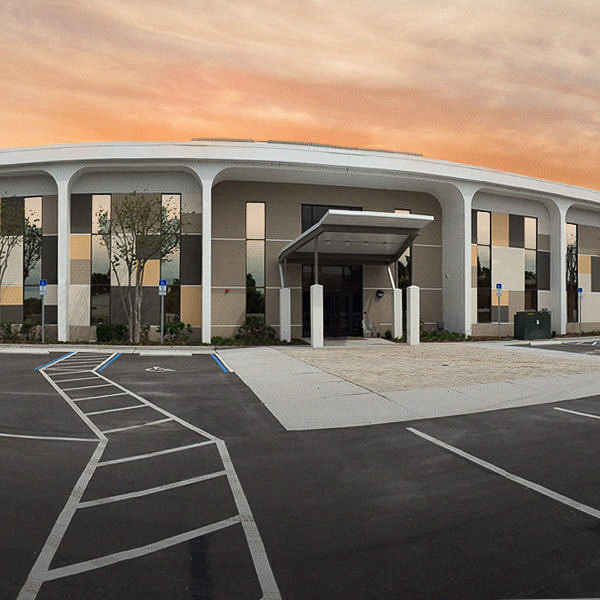 At Orlando Recovery Center, we encourage you to stay connected with recovery. 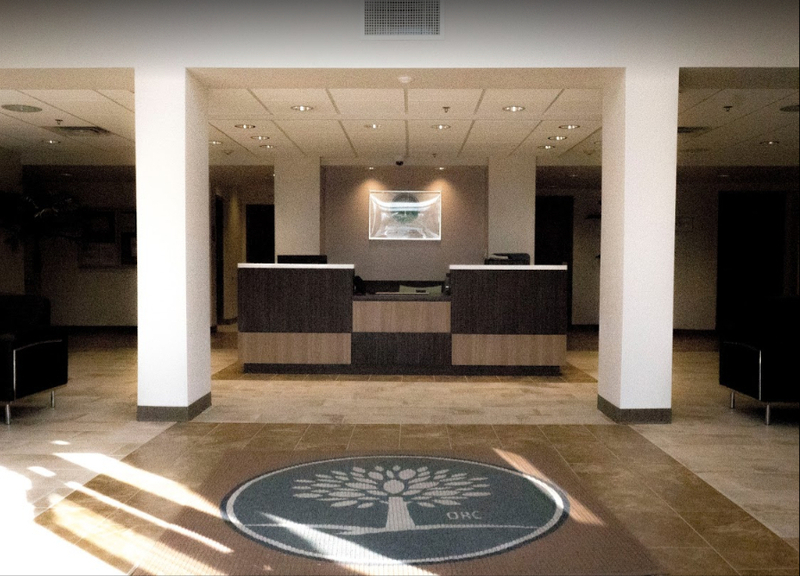 We offer a comprehensive and specialized suite of treatments for addiction. We’d like to tell you more about what we offer, and how we can help you to achieve the long-term recovery you’ve always hoped for. Please call the number at the top of the page to speak to an intake specialist.